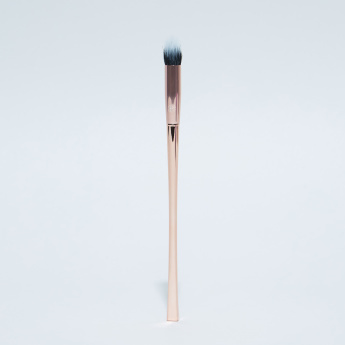 Effectively get the right contouring as you get this contour and highlight brush for your makeup. 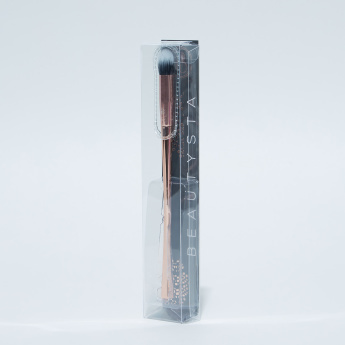 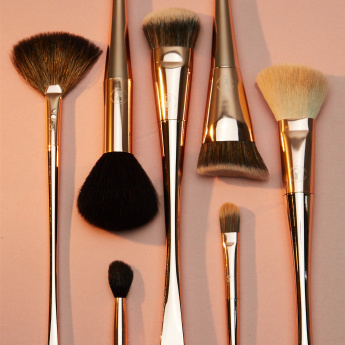 It can be used with creams and powders to contour areas such as around the eyes and nose with a flawless finish. 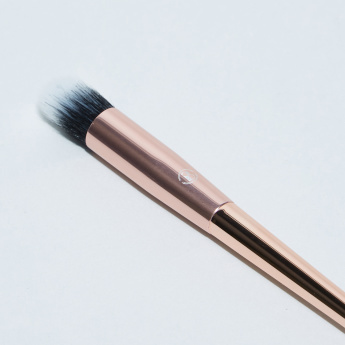 Apply cream, powder or highlighter products with the cream contour brush around the eyes, nose and other hard to reach areas for a flawless finish.